Being prepared for wounds of all degrees is important. From small bumps and bruises to healing after major surgery, there are many things you can learn to help you handle situations the best. This post is sponsored by Lunchbox. All opinions are my own. 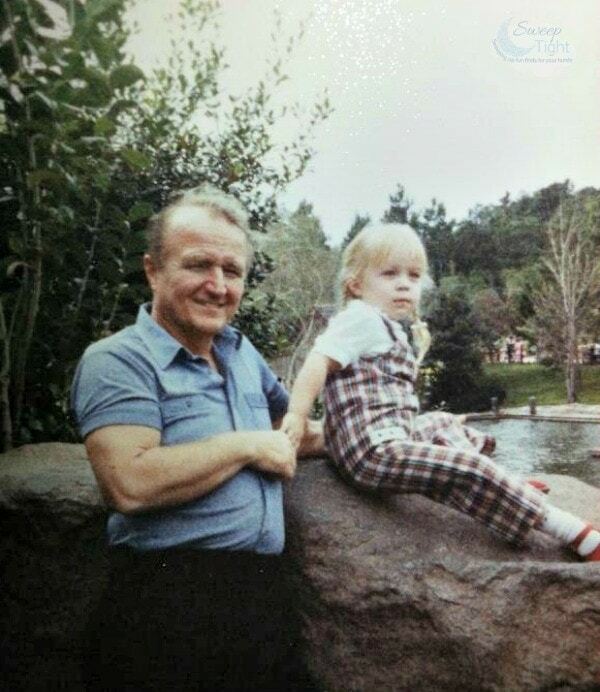 One of the most memorable times of my life was when my Grampa had to have his appendix removed. This wasn’t your normal appendectomy. He was stubborn and wouldn’t go into the hospital until it actually ruptured. It then took all five of his sons to pick him up and basically drag him to the hospital. Due to the leaking appendix, after surgery they had to leave the wound open to drain. My Gram would have to change his dressings a few times a day. It was not pretty. I think I was around 8 or 9 years old and I felt super important to “help” with the dressing changes. I can remember being so scared, and yet, so willing to touch oozy bandages in order to help my Grampa. Back then there was no internet (whoa) and no asking Google for any help with caring for a post-surgical patient. Today we have lots of info available at our fingertips. 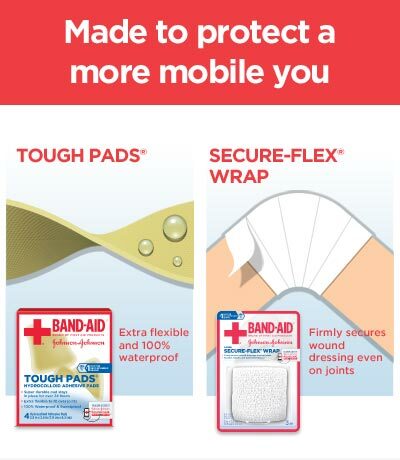 Like the Johnson & Johnson Wound Care site. It can help walk you through what to expect and which products to use for the post surgery, continued care, and back to mobility stages of healing. Find info on the stages of healing so you know what to expect with wounds. Learn which supplies are necessary for a speedy recovery. 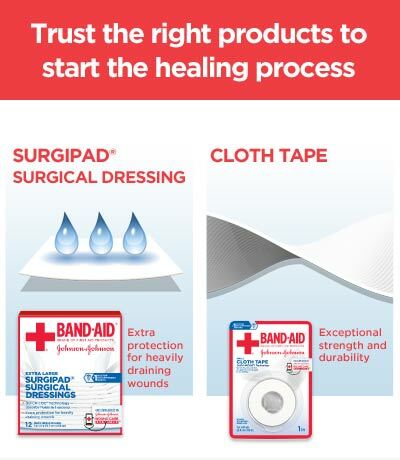 There’s info on the correct antibiotic creams, gauze pads, tapes and wraps to use for injuries. 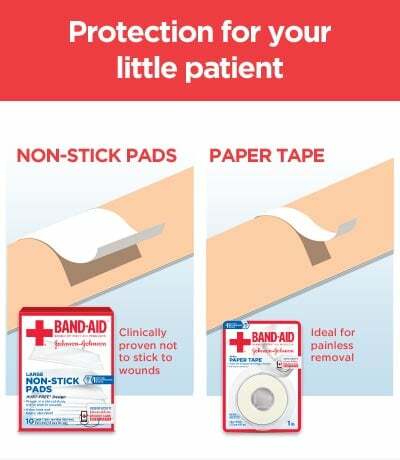 Definitely visit this great resource that Johnson & Johnson has created so you can stock up on the proper products and be prepared.